Serial publications (magazines, journals, newspaper, etc.) 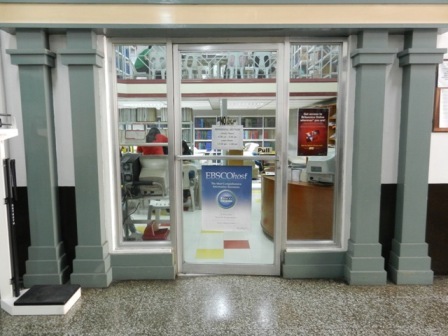 are housed at Periodicals Section located at the ground floor of West building near the Medical-Dental clinic of the Institute. 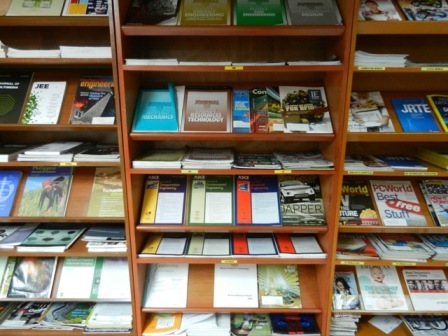 Periodicals Section supports the initiatives of the Institute by providing current information resources in various formats. Library Service is from 8:00AM - 6:00PM (Monday - Saturday).